Filing of income tax returns online has been restored after a temporary suspension for a day by the Finance Ministry on account of a lapse in renewing the security certification. The last day for filing Income Tax returns is 31st July and many are contemplating whether it's worthwhile shifting from the old fashioned method of filing returns physically to a modern method i.e. 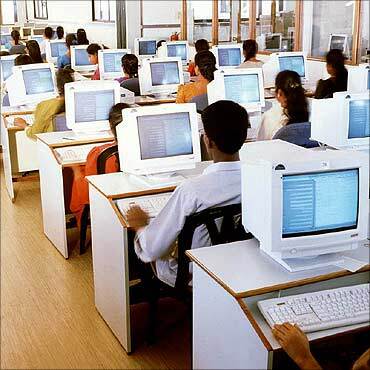 e-filing which was introduced in the assessment year 2006-07. Identify the form that is applicable to you. If you are confused on which form you need to fill, details are available on the website. Download the return preparation software for the selected form. 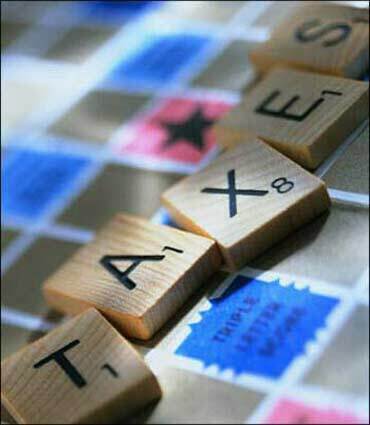 Fill up the downloaded income tax return form. Verify it using the tools available therein and create an XML file. Upload the XML file generated into the webpage. On successful upload, acknowledgement details would be displayed. Print the same verify it and then sign it manually. 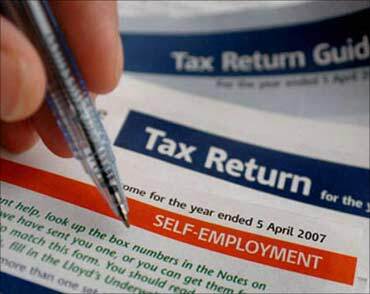 Send it by ordinary post within 30 days of filing the return to the Income tax Bangalore office. If you have a digital signature, add the digital signature and submit the e-return after which an acknowledgement is generated which ends the e-filing process. You need to keep the acknowledgement for your records. If tax needs to be paid, you can also do an e-payment through the Income Tax website if you have a net banking account with any of the authorised banks. You will get a printable acknowledgement having the challan identification number which you have to quote while filing the returns. Flexibility & convenience: This facility is available 24x7 and hence you can choose to file it from anywhere in the world provided you have access to an internet connection. This gives you the flexibility to file the I-T return at your convenience without having to bother about submission timings. Even if you're filing your return on the last day, you need not worry about waiting in a long queue to submit your form. This in effect saves time for you. Great accuracy: The input output fields are interconnected online. This reduces the risk of making calculation errors. Under the physical process, errors in calculation require you to rework and also clean up the form to make it legible to the Income Tax authorities. There are no such problems while filing returns online. Environment friendly: Filing returns electronically is eco-friendly as it reduces the usage of paper which is a step in the direction of protecting the environment. Returns can be revised at ease: In case you have made an error while filing the returns, like you have provided information on one particular head of income, in that case you can re-file your returns using the acknowledgement number of the original returns filed. Problems with internet connectivity can arise. Also, the website could be jammed as the last date for submission draws near making the process time consuming tedious. In case the individual does not have a digital signature, the verification of the acknowledgement received electronically will have to be done offline. It has to be sent only by ordinary post to Bangalore within a period of 30 days of filing the returns. The Income Tax authorities are trying to make it simpler, easier and convenient for us to file returns and hence e-filing has been introduced and there is no doubt that the advantages of e-filing make it a more favoured option. However, your objective should be to make sure that your income tax returns are filed in time, so adopt the means whether physical or online as is suitable to you, so that that you're not in trouble if your returns are picked up for scrutiny. Want to buy gold? Read on!